Your front door is the gateway to your home. Do you know who is on the other side? Your front door is one of the most vulnerable access points to your home. 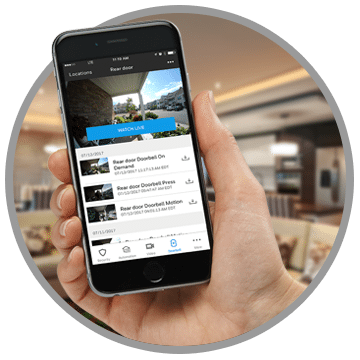 Increase your safety with a video doorbell. It’s time to ditch the standard doorbell - there is something better out there. 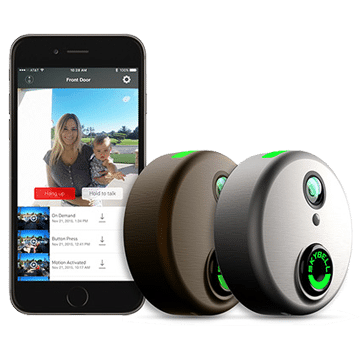 With a video doorbell, it doesn’t matter if you are at home, in the office, or laying on the beach in the Caribbean. 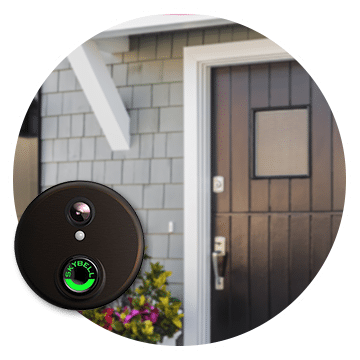 When the video doorbell rings, you will see who’s there and can even communicate with them. Did the package arrive? Someone lurking around the door? Now you can know. 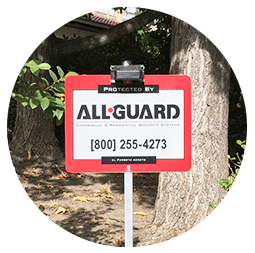 What are the features of an All-Guard video doorbell? What can you do with your video doorbell? We’re glad you asked!